Usually I share stories relating to art, or a cool video, or perhaps something unique that I just have to share with all of you. Today my post is not about those things. Instead, I’m asking for your support. 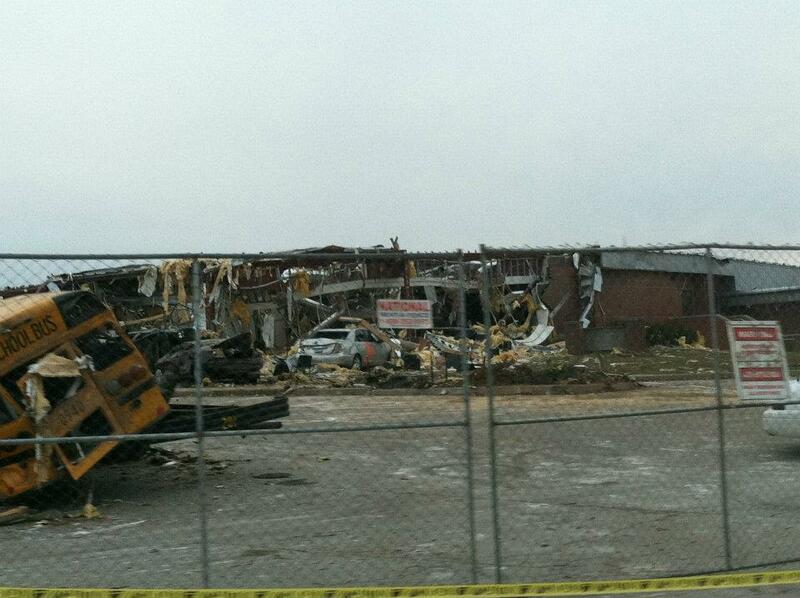 On Friday March 2nd, several southern Indiana towns were ravaged by severe weather and tornadoes. 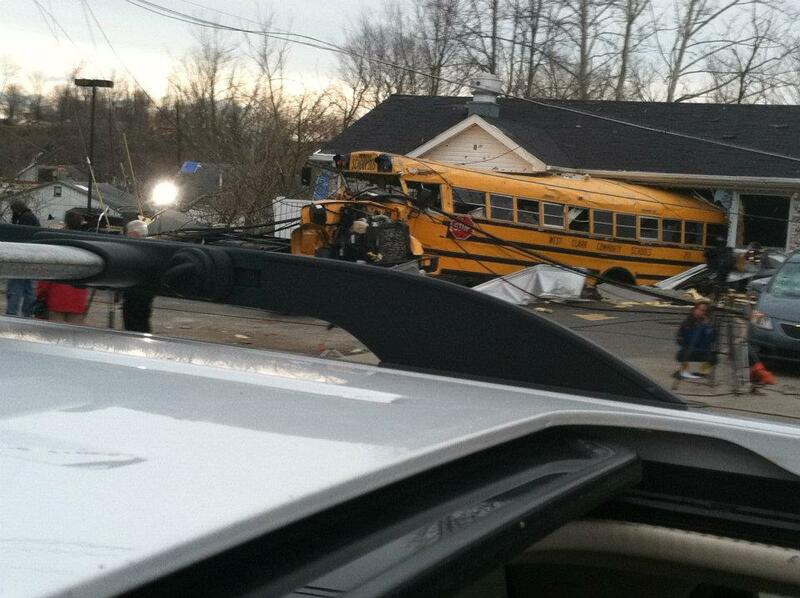 The towns of Henryville, Marysville, Chelsea, and Nabb all sustained tremendous damage. My friend and roommate Jonathan is from the town of Scottsburg, Indiana. 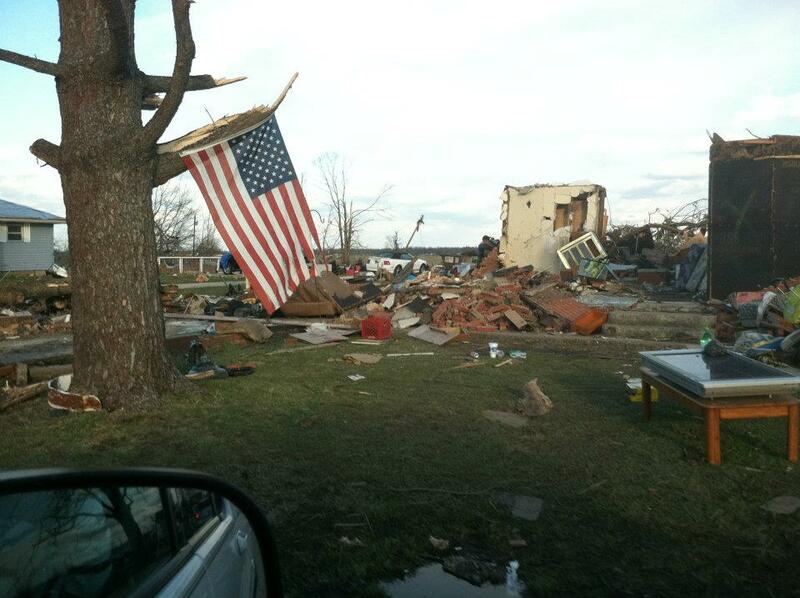 While his hometown was not directly affected, Scottsburg is just miles from the devastation. He and others are working hard to get aid to those who so desperately need it. To provide what help I could, I designed the logo above. 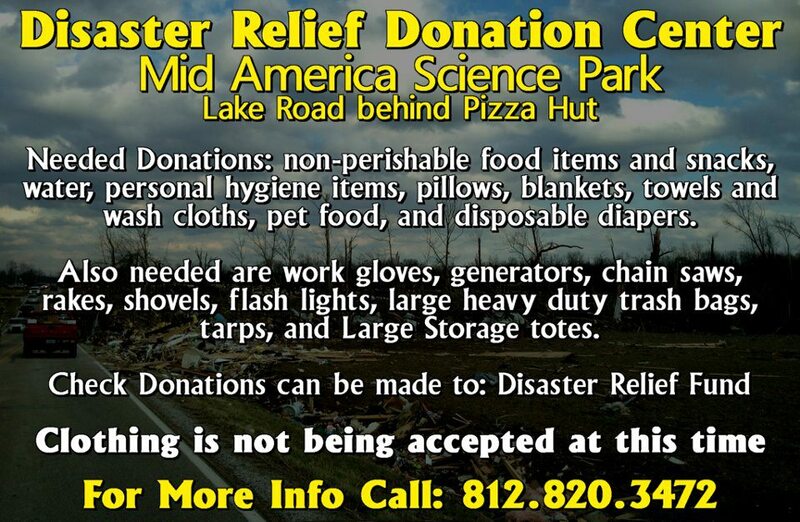 Hopefully a “brand” will give the recovery efforts a boost. For more information please visit the Facebook page, which will have more information on how to give…and thank you for any support you can provide. Chelsea is just about 10 minutes from my house and it’s pretty terrible. Thank you for raising awareness Jeff! I had no idea you were living that close Erin. I’m extremely glad you are alright. Some of the guys at the Statehouse are really working to keep the momentum for support going. Yeah I’m in Madison. Drew is an officer in Jefferson County so he was on scene. Pretty scary stuff. Wow. Well I am glad your safe and I think it is really great that Drew is able to help.